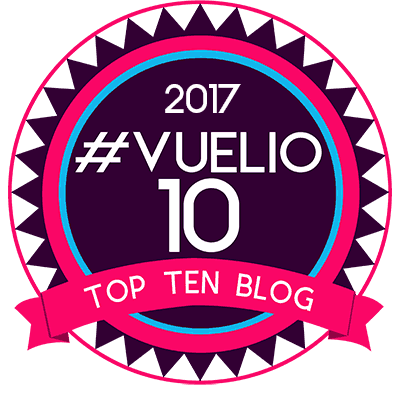 Another year has passed and so it’s time to look back at our bucket list for the year to see how we did. 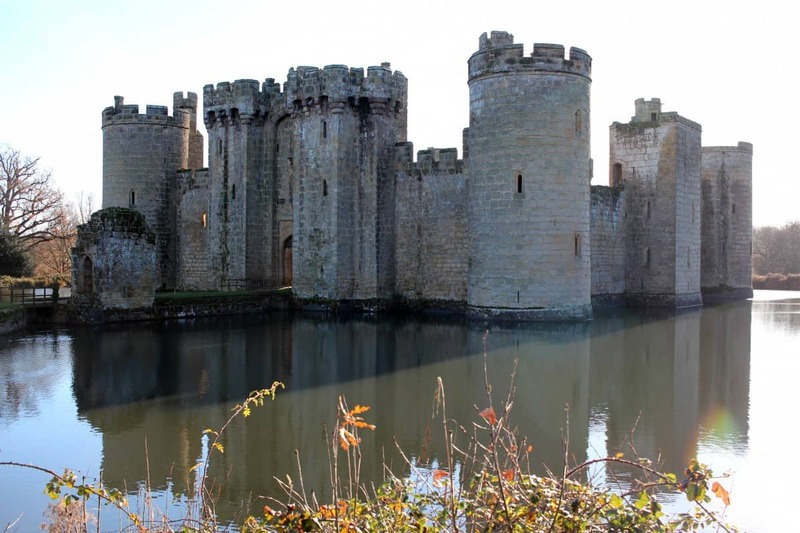 We squeezed in a visit to Bodiam Castle just before Christmas and it was just so beautiful. We’ve really made the most of our National Trust passes this year and Bodiam Castle is somewhere I have wanted to visit in just so long. We didn’t get to York this year so I’m passing it across as an aim for next year. Hopefully we’ll manage it in 2018. This is something else we didn’t quite manage but we have it pencilled in for February half term! This month I have been to The Dental Studio in Colchester to start treatment for getting my teeth straightened. I put it on my bucket list for the year as a hope and dream but I never imagined it would actually happen. I’m getting braces fitted early next month and by the end of next year I should have lovely straight teeth! Back in the summer we had friends over for dinner and had a chef cook for us! Not something you do every day but it definitely made for a memorable evening. Over Easter we ended up in Mallorca for half of the Easter holidays. It was a lovely surprise review trip and we had such a great week away. 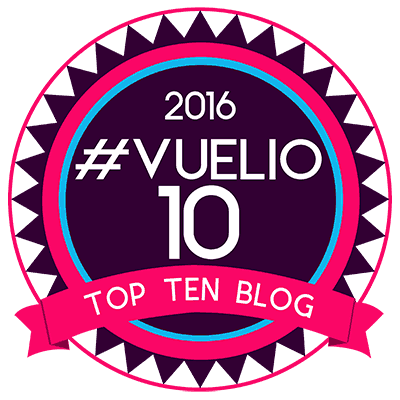 Half way through the year I went up to Blog On in Manchester again and stayed with Colette and her family. It was so nice to finally meet her Dave, spend some time with the children and just spend some time with Colette where we weren’t at a blog event or conference. 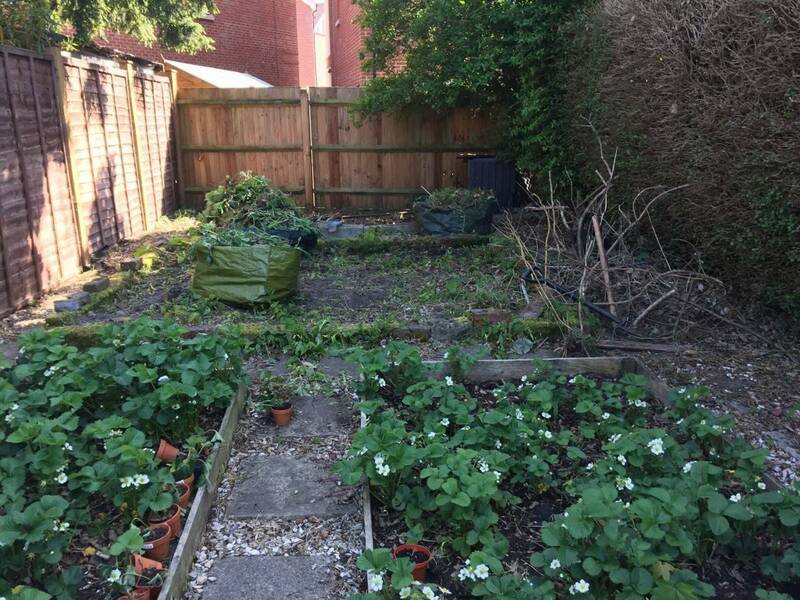 We finally won the battle, cleared the space and salvaged the strawberry and rhubarb plants – as well as finding some bonus potato plants growing happily. It’s a job well done but, next year this space will be, sadly, getting removed. We just don’t have the time to keep on top of it and so we are going to be using the space more wisely. 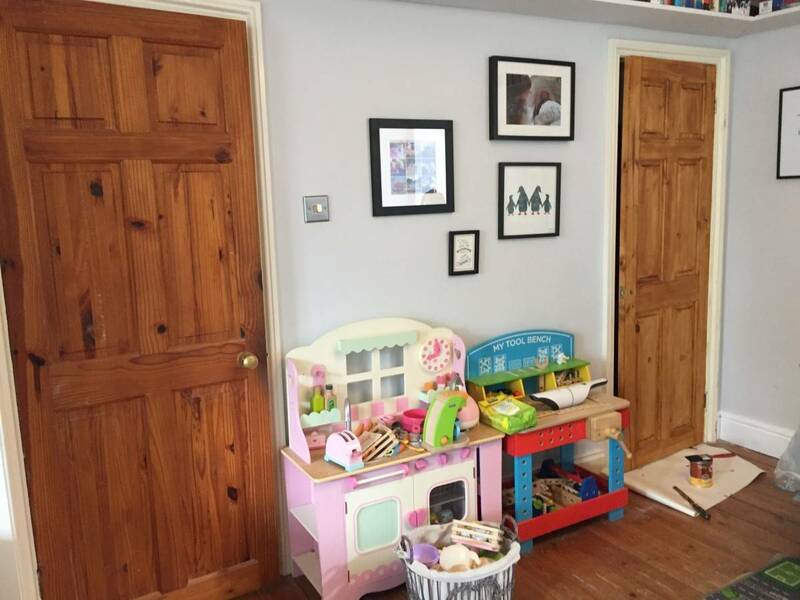 After the extension work was finished we got a new door for under the stairs, stained it and then filled the under stairs space with a new IKEA unit to stop it being just a dumping ground. I love being able to chuck coats and things behind the door and hide them away! I wouldn’t say we have properly taught Little Man to ride a bike this year but he can happily ride one around the park after spending the last years just using a scooter. 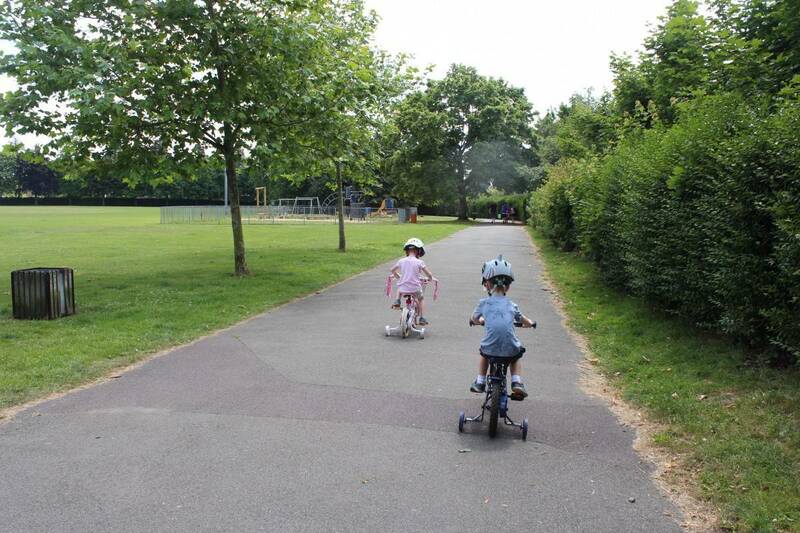 The next step for both him and LP is to get rid of the stabilisers – one step at a time! 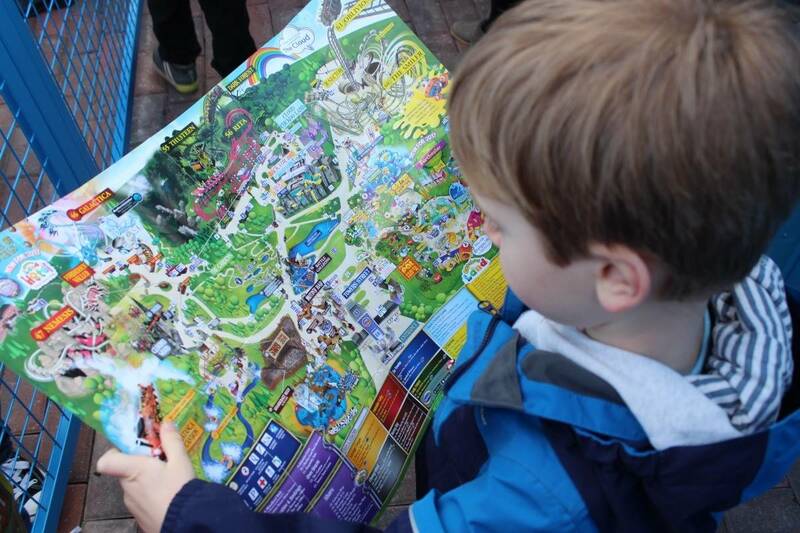 The children love Alton Towers so when we got Merlin Annual Passes this year we couldn’t wait to go back. 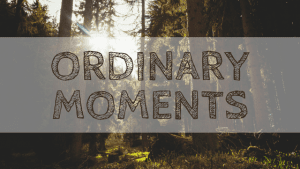 We booked three nights in a hotel and had a day at the Alton Towers water park, one at Alton Towers and one at Warwick Castle. It was a lovely weekend. 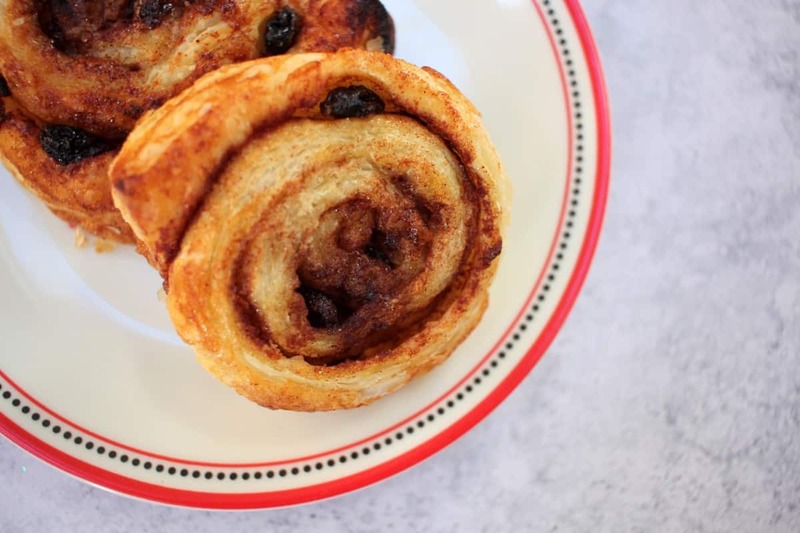 Just before Christmas we baked cinnamon swirls – purely to tick it off this list! 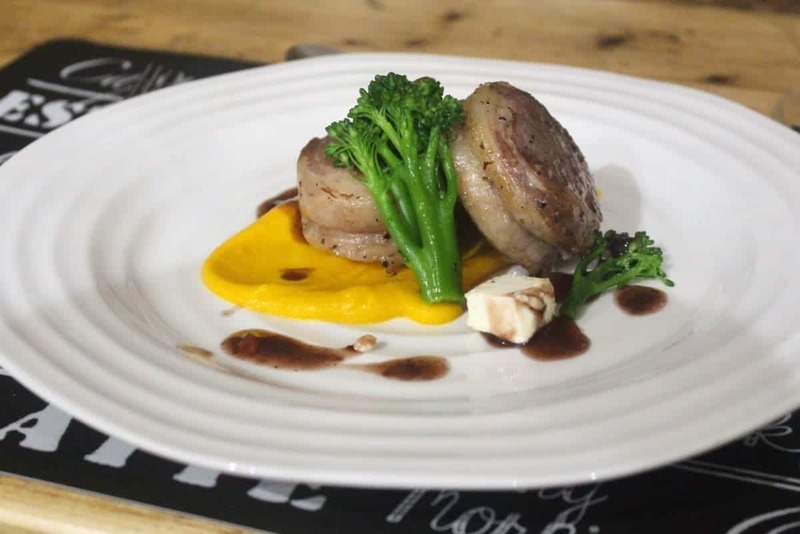 They were so easy to make with shop bought pastry and the whole family really enjoyed them. I’ll definitely be making them again. 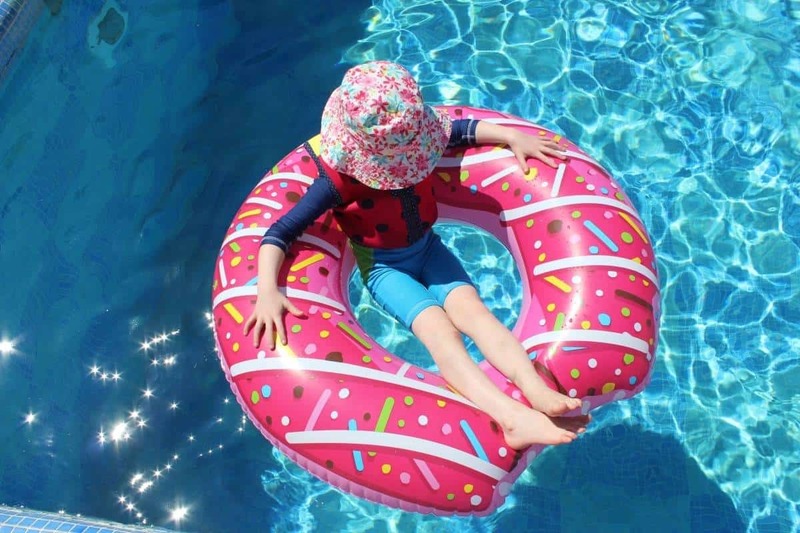 LP, Little Man and I were lucky enough to spend May half term with our best friends – Auntie Sarah and her two gorgeous girls, Amelie and Lottie. We went to Butlins and had such a nice week, it was just what we needed. I went to the shiny new format BML this year – that counts, right? In all honesty it wasn’t my favourite conference experience and I’m glad I didn’t travel far for it but I doubt I’ll be going back unless the format changes again. 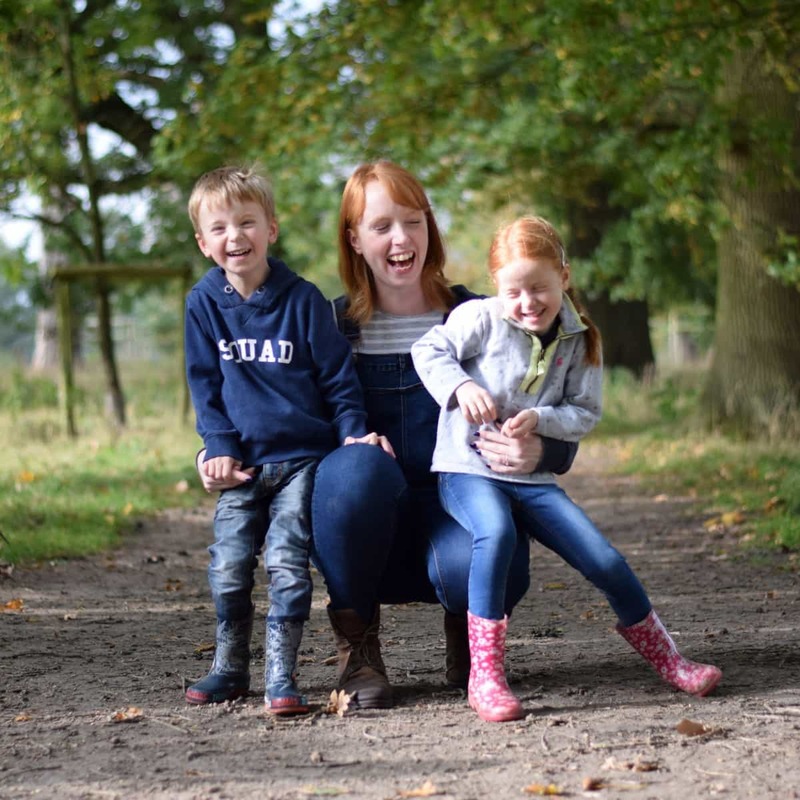 I wrote a post about how Britmums Live has changed over the last few years. This sounds like such a simple thing but I just never do it. 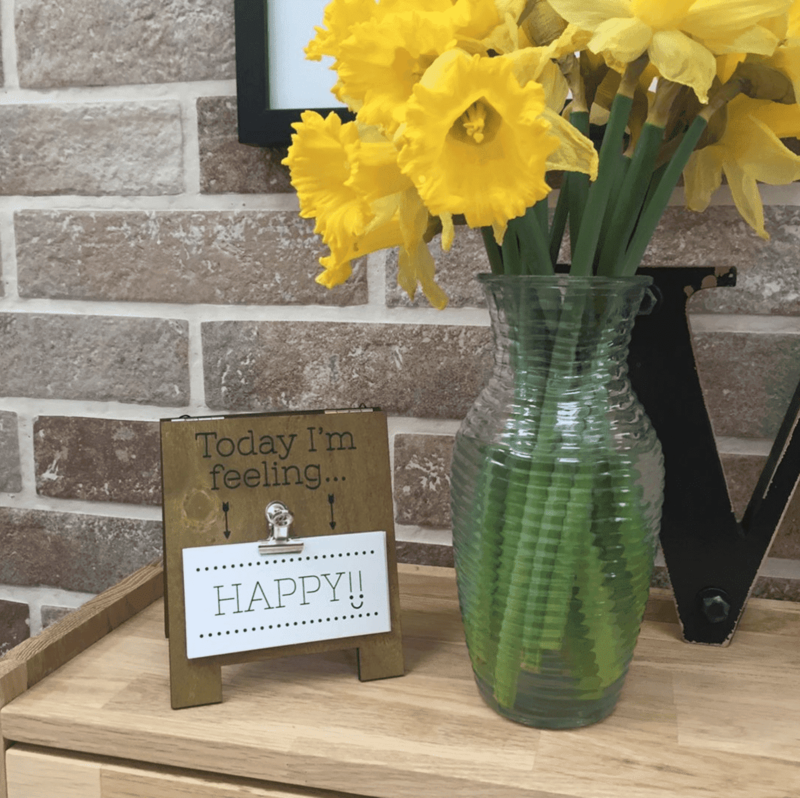 We never have flowers in the house unless someone else sends them to us and so this month I started buying flowers – just daffodils, £1 a bunch but they really add some colour to the house and make everything so much happier. We had always planned to get Hubby a new car this year and so, two weeks before his MOT was due on his 14 year old car that we didn’t want to risk failing it again, we impulse bought a nearly new Corsa for him. It’s a really nice car and is perfect for his commute to work. This I failed at from the very start of the year so I’ve ticked it off to not depress myself! Hubby and I managed to go and see a movie halfway through the year and it was lovely. We saw Dunkirk and it was a pretty amazing movie. We didn’t go on any double dates this year – another fail! This was on my list and I had forgotten about it so at the end of the summer I randomly made a trifle with the children. 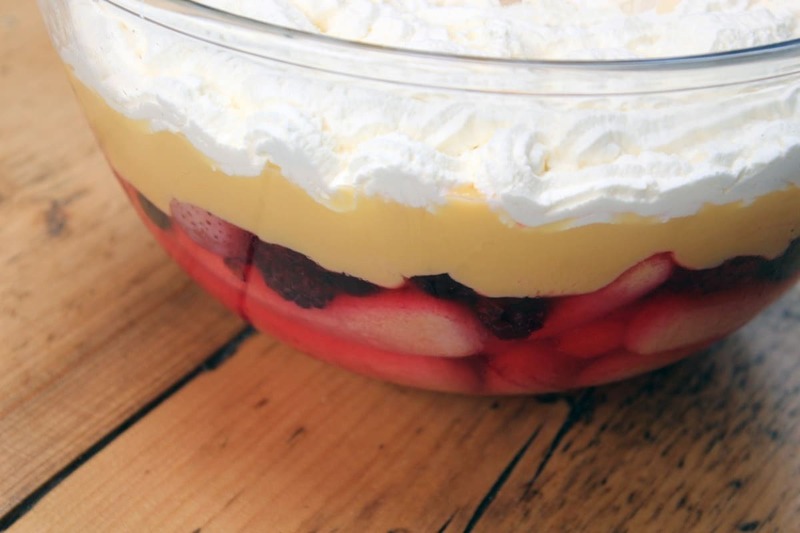 Trifle is one of my favourite things – and it turned out so well! I have never had any stamina when it comes to exercise. Whenever I have been for a run I would run a bit, walk a bit, run a bit more. But, over the summer I went back to the gym and actually managed to run for twenty minutes straight. I am so proud of myself – even though my gym-going ceased at the end of the summer! 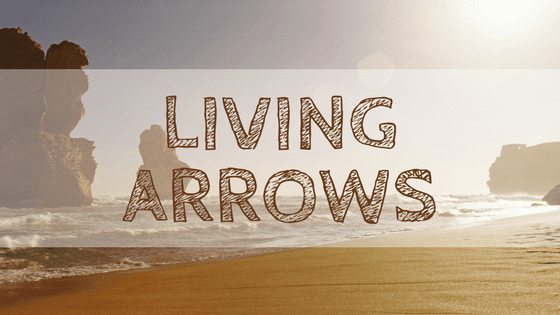 My eBook has been shelved this year. I didn’t get around to finish it but maybe one day it will be finished – who knows. This is another I just didn’t get to organise or achieve. Next year! No trips to France this year, and none planned for next year. But, one day we’ll take the children to see the Eiffel Tower. 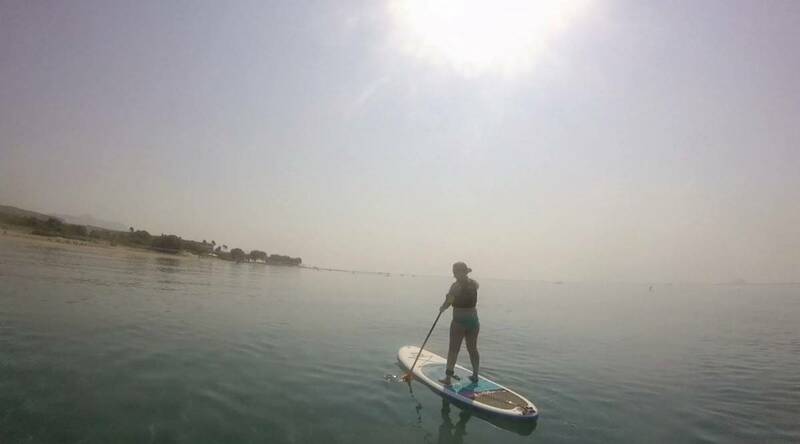 On our Mark Warner holiday this year I went paddle boarding – and loved it. It was so relaxing and was completely out of my comfort zone. But I did it and was so proud of myself. 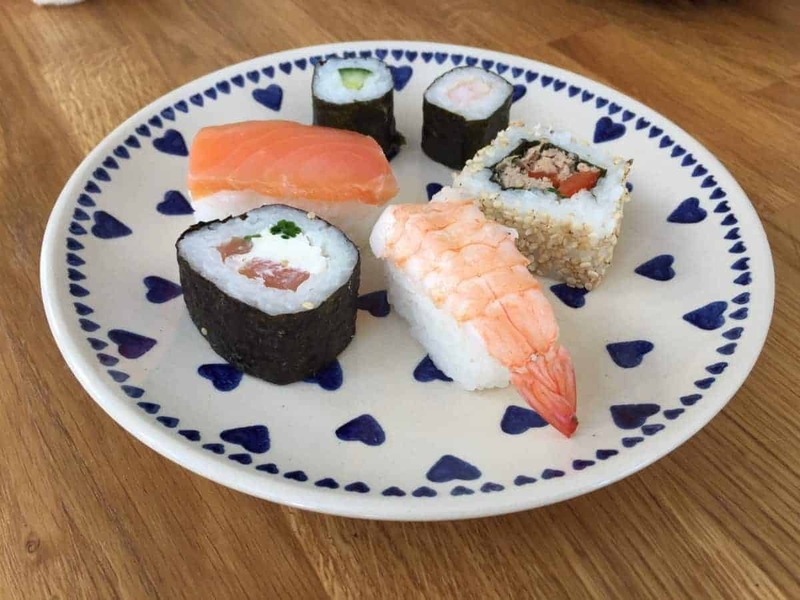 I love sushi but never get the chance to go and eat sushi at proper restaurants so instead I have started having it as part of my weekly shop. Not quite the same but I enjoy it anyway. No special dresses this year. And no tea parties either! 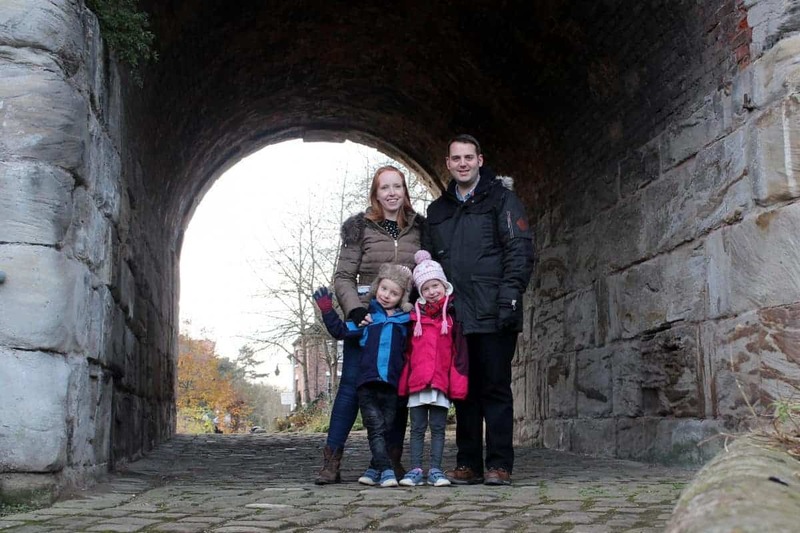 We spent one of the last weekends of the year in Telford and had a great time. We went ice skating, went to a Christmas Market and Christmas Fair and even saw Father Christmas. It was the perfect weekend. 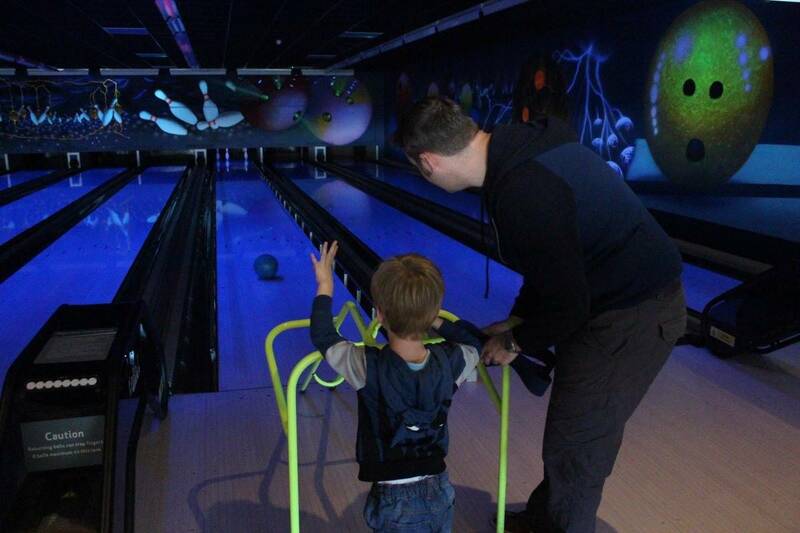 We went Bowling whilst we were at Center Parcs for the very first time and then took the children when we were home again too. Bowling may be their new favourite thing to do – they love it. 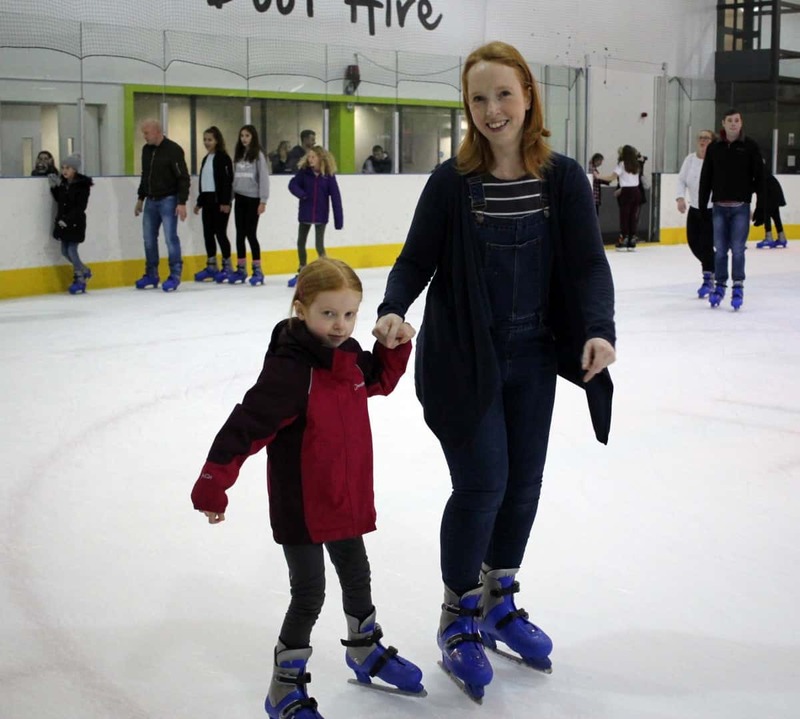 We took the children ice skating for the first time when we went to Telford and we all really enjoyed it. I forgot how much I really enjoy ice skating as I hadn’t done it in about eight years! 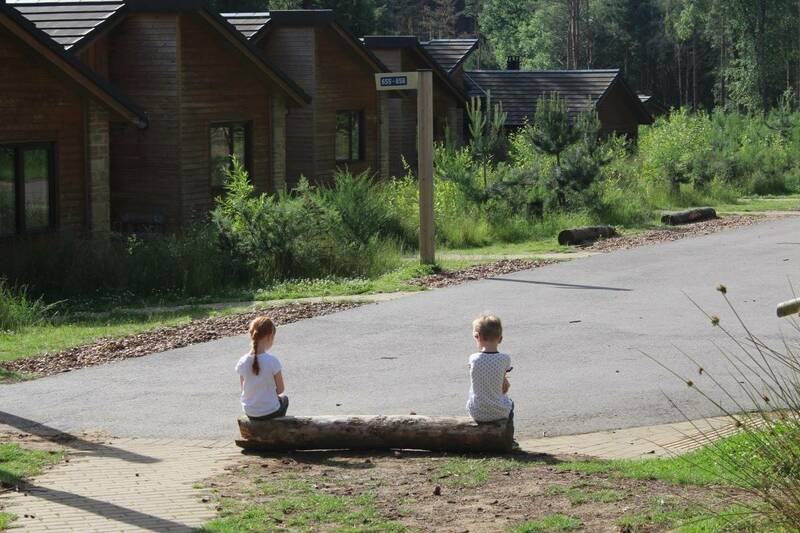 Center Parcs was also, obviously, in the forest and so that was an easy one to tick off! 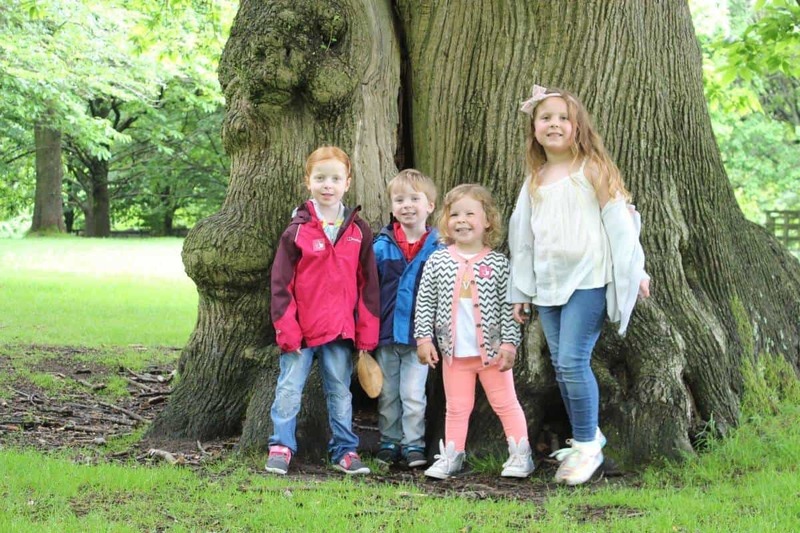 We really need to go on more forest days out as the children really love being surrounded by trees. I’m ticking this off because we have really tried to collect conkers. 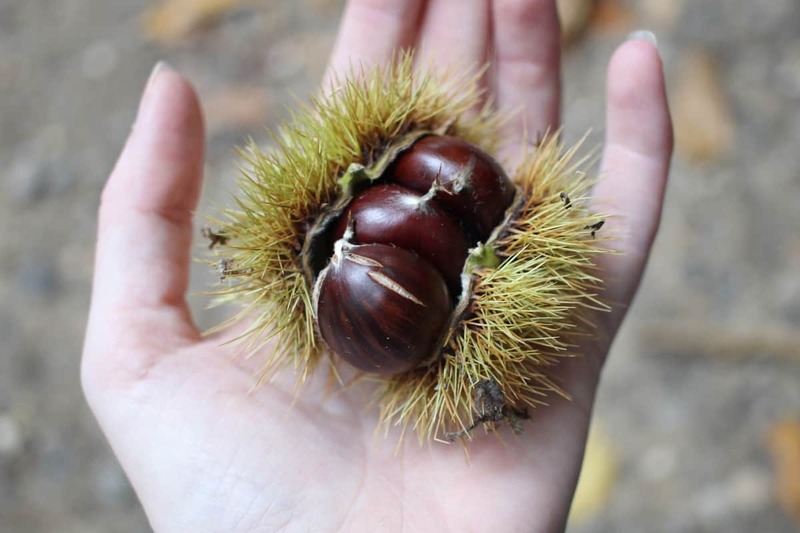 We’ve looked everywhere for them but instead of big shiny conkers we just keep finding chestnuts – which are lovely, and the children like collecting them but not quite the same as a nice big conker! Well. What a disappointment. We went to a pumpkin patch that turned out to not have an actual patch…. 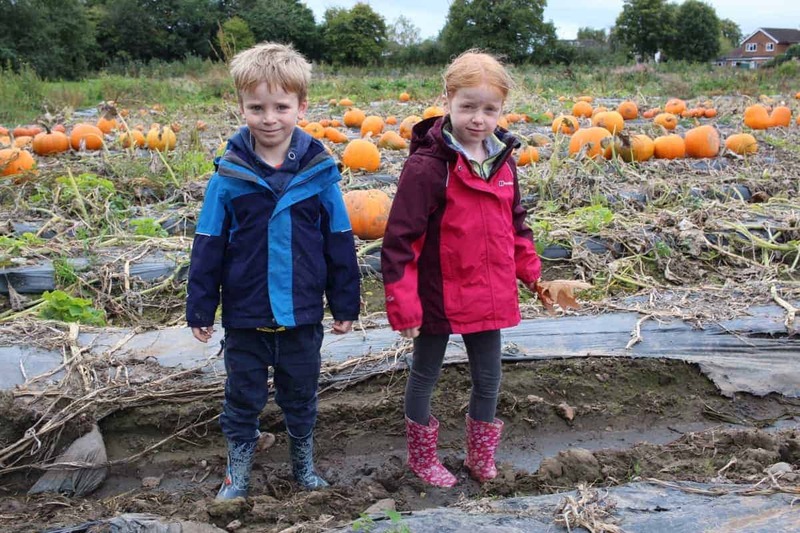 Instead it was a pick your own farm with pumpkins in piles ready to buy but not the picturesque field of pumpkins we were expecting. We wandered over to their growing field but that was just a sorry state of affairs and the whole thing was just not what we had planned. We ended up buying a pumpkin from the supermarket instead of spending £14 on one from here… What a shame. 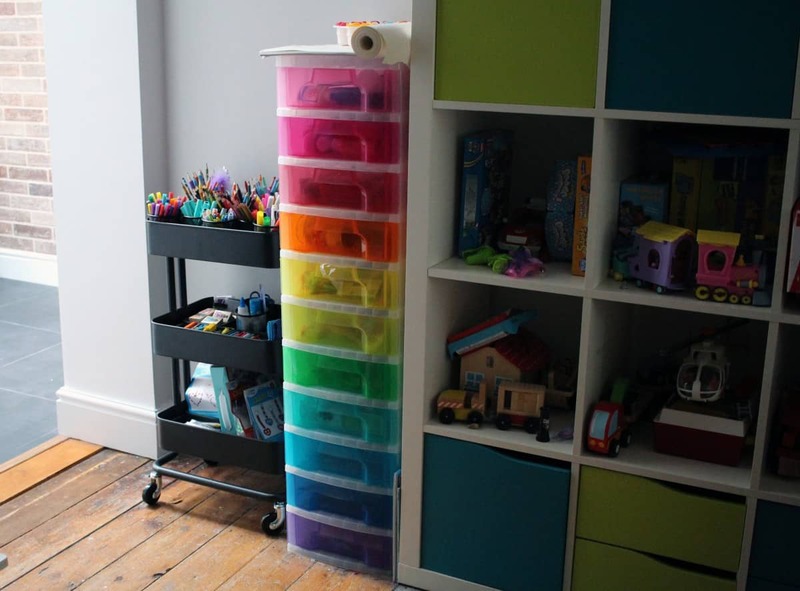 I’ve wanted to create somewhere for the children to have their craft things, their paper and pens. Finally this month I’ve put their craft trolley together and they love the arty corner of our home. This was another bake we ticked off right at the end of the year. 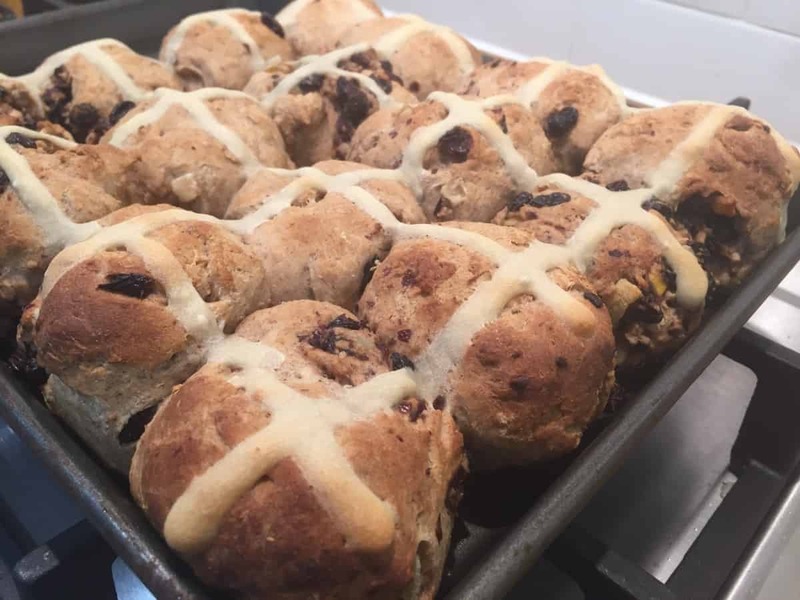 The buns didn’t rise as well as they should have and I think my yeast may have been a bit iffy BUT my crosses turned out well and they tasted just like hot cross buns – so a tick well deserved on this one! We had a little snow this year but not enough to actually play in. Sad times. Another that just didn’t get ticked off. One day. Well, the pumpkin place I mentioned before did have a positive. 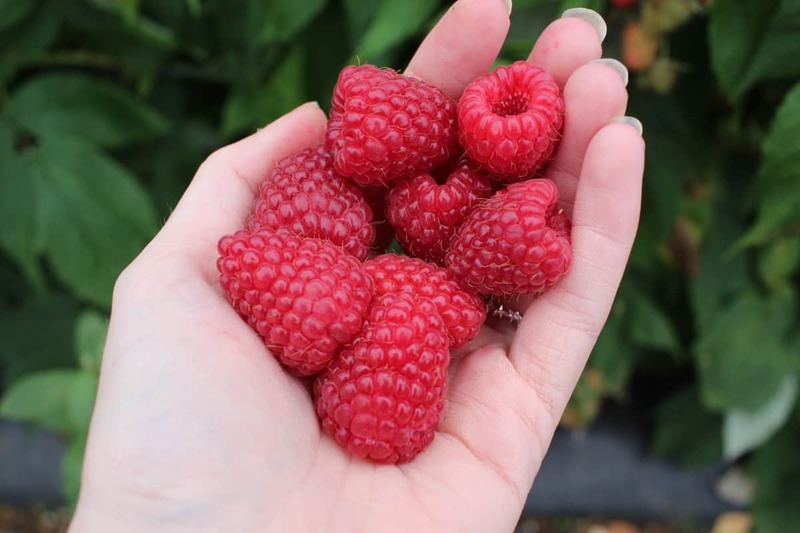 We were able to pick fresh raspberries, blackberries and even sweetcorn! The children loved it. 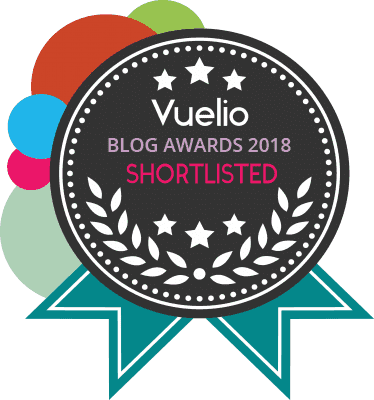 We don’t usually go to pick your own places that late in the year so I thought we’d missed the opportunity – but we hadn’t! This is one we will definitely be doing next year. When the extension work started the entire contents of downstairs moved upstairs – and a lot of the kitchen was in the loft. I’d also bought new things for the extension and so it all ended up in the loft, waiting for a home to be found for it. Since then, I have cleared out the loft, given everything a home and got the space back to how it used to be – somewhere for storage that I could actually access! 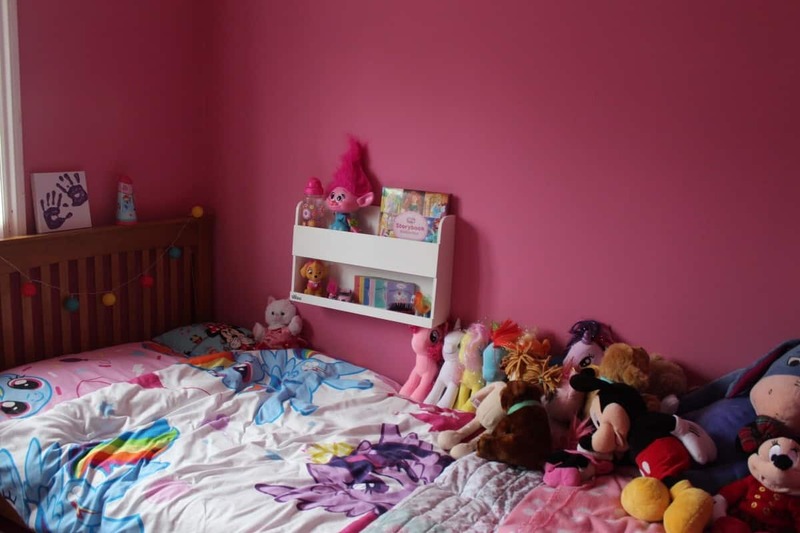 We planned to decorate LP’s room as soon as the extension was done but whilst doing the extension we found out there were quite big structural issues in the original house, mainly effecting the old kitchen and LP’s room. All of the plaster had to be stripped from her walls and she had to have metal rods put into her wall to keep the bricks together before plastering again. It was quite a stressful time. 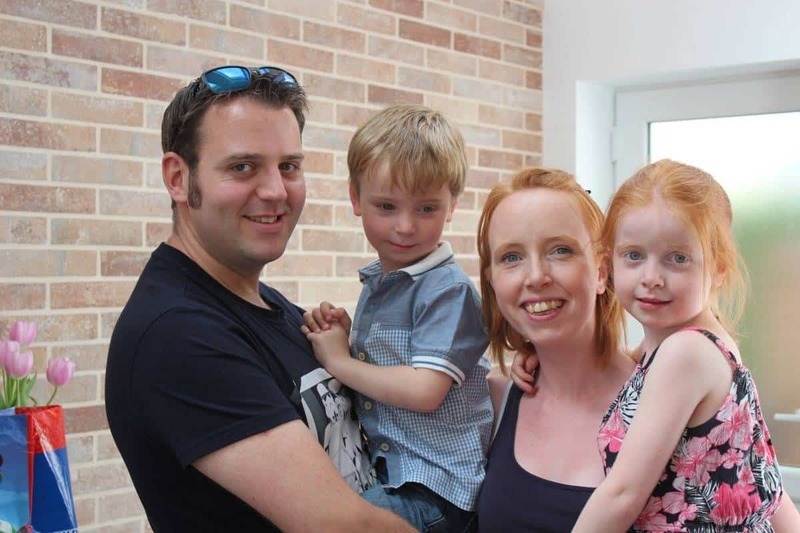 On top of that we had to have the whole house wrapped in wire mesh – we well and truly used up our contingency! But, LP has ended up with a beautiful new room and she couldn’t be happier with it. This has been on our to-do list for literally years. 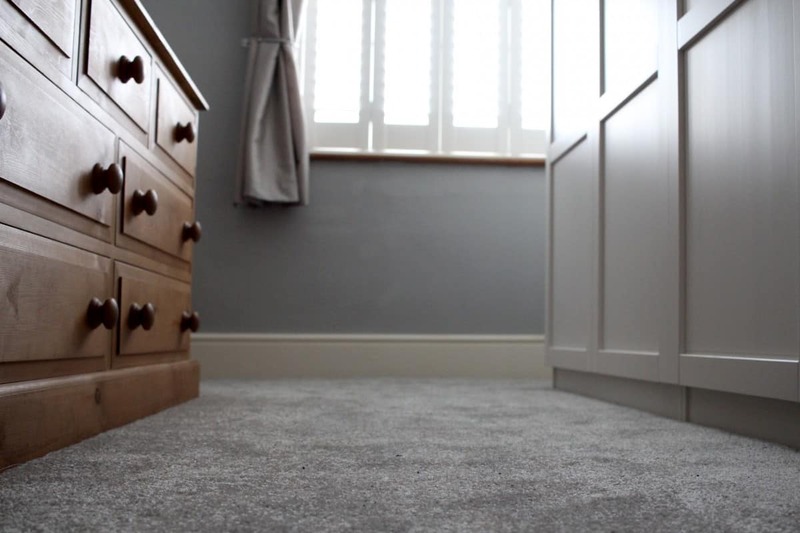 We hadn’t had new carpet since we moved into our house seven years ago but with having babies, the extension and everything else it was pushed very far down the priorities. But, towards the end of the year we actually got new carpet – and lovely new wardrobes too. I love our bedroom now – and am starting to wonder what’s next on our home to-do list! On holiday earlier in the summer we spent each evening walking back to our room looking at the stars with the children. It was lovely. 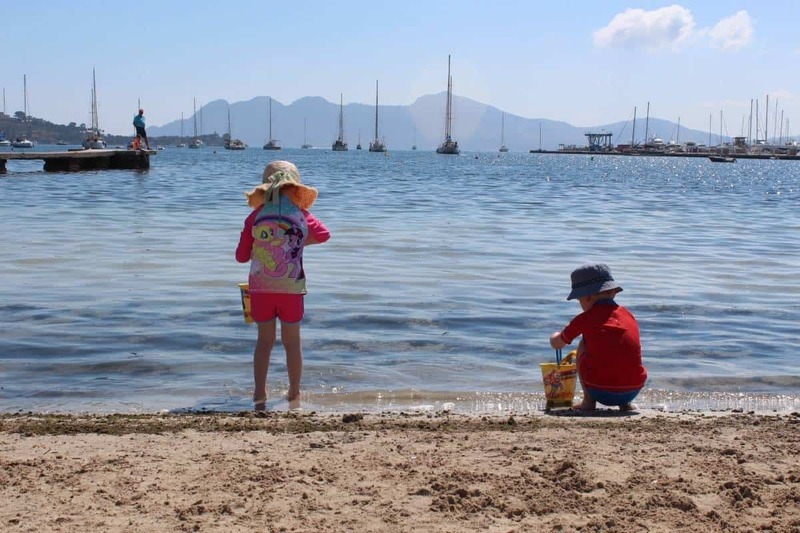 When I put this on the bucket list I thought it would be a UK beach but, no, we ended up visiting quite a few beaches in Mallorca – our favourites being Pollenca and Alcudia. All of the Mallorcan beaches were beautiful to be honest and watching the children build sandcastles and play so happily was a highlight of our holiday. 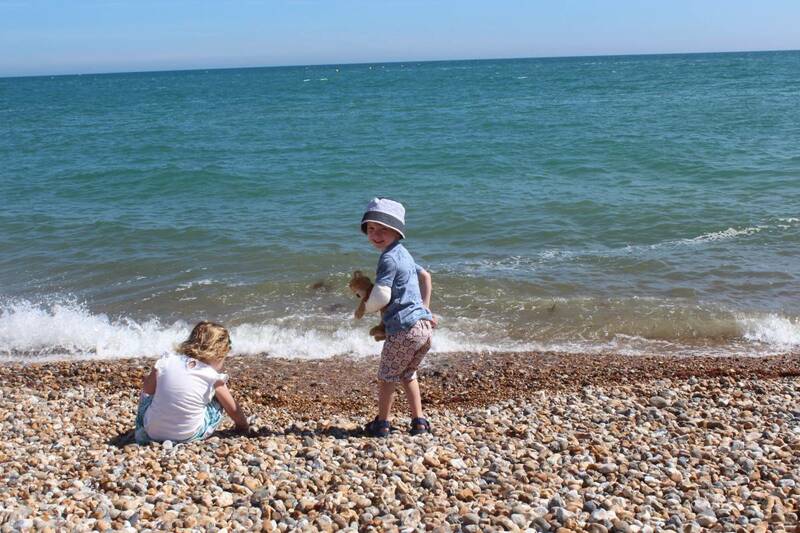 We didn’t make it to Brighton either this year but we have it pencilled in for the start of next year and I’m quite excited to take the children to one of my favourite places. 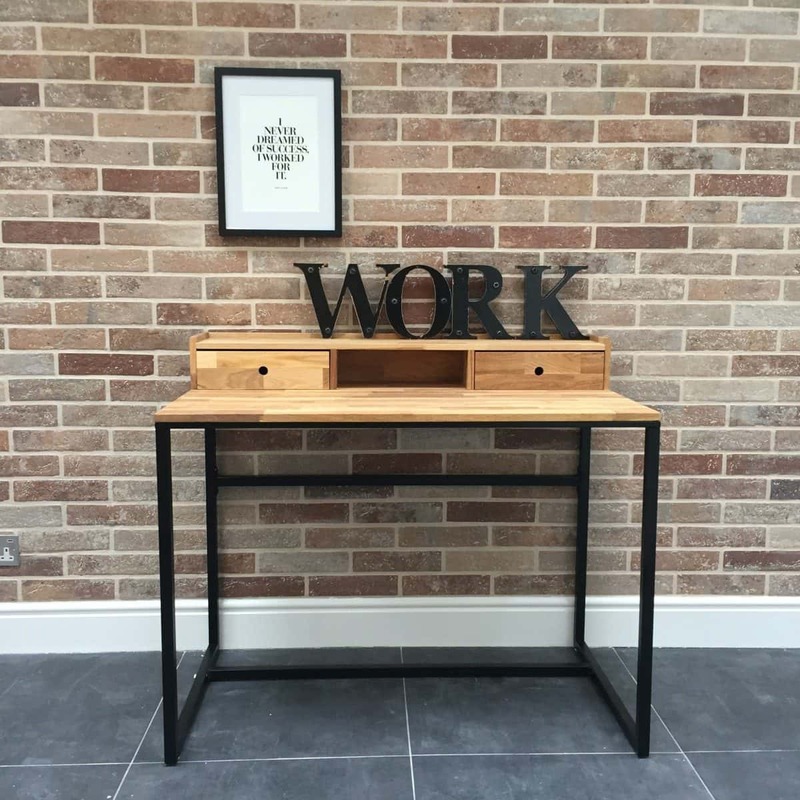 Early in the summer I went on a Blogger’s Retreat that I organised at Riverside Lifestyle near Winchester. There were ten of us and it was a couple of days full of good company, good food, drinks and down time. It was just what we needed. We skipped stones whilst we were at Butlins. Little Man spent such a long time throwing stones into the water and trying to skip them, it was fun to watch. 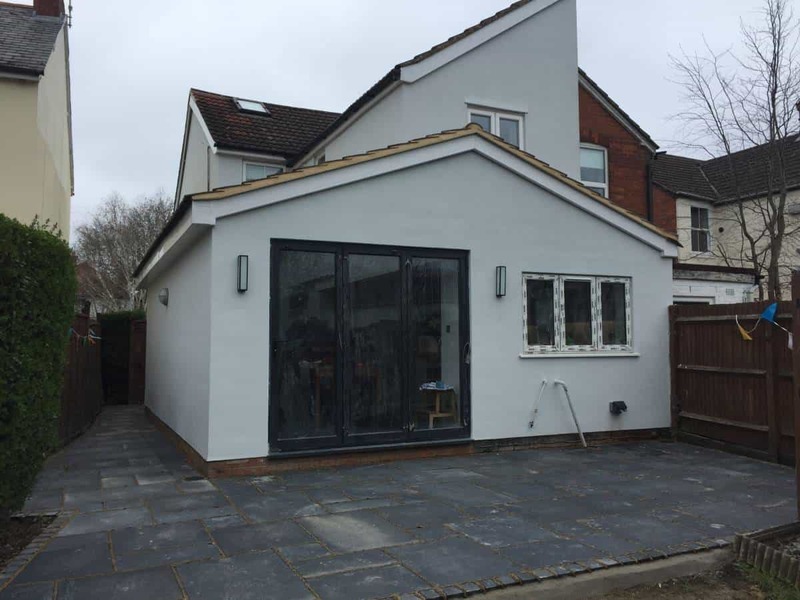 Our extension has been finished for about nine months now and it has totally changed our life and the way we live at home. The whole process was so, so stressful but I am so glad it’s done. Sadly we won’t be getting a comfy chair as we have nowhere for one… I’m hoping when, at some point, we get new sofas we’ll be able to fit a nice arm chair in too. 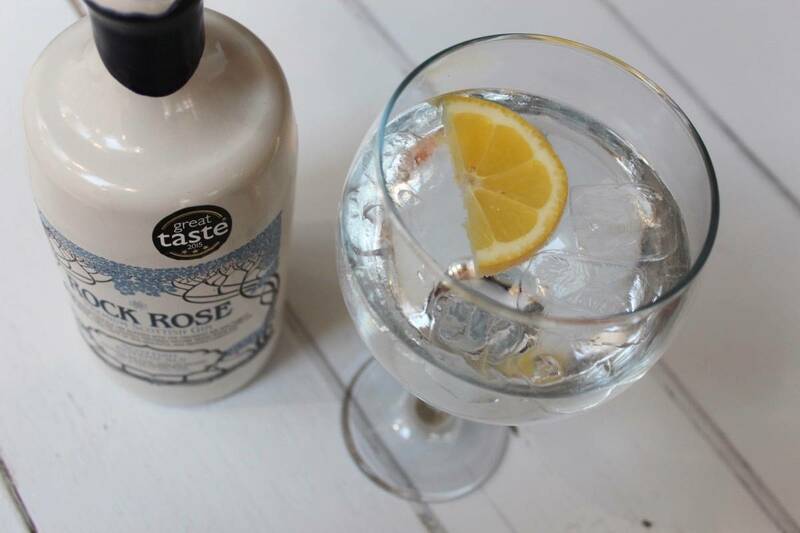 We were sent Rock Rose Gin to try, a gin we had never tried before and both Hubby and I really enjoyed it. You cannot beat a new G&T! This is such a simple one yet I don’t think I lay on the grass at all this year. I made the decision to not do vlogmas this year. 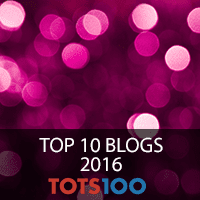 It involves publishing a video every day in December until Christmas and I just didn’t have the time – or inclination. 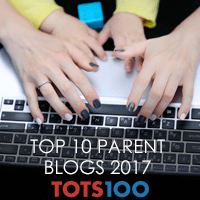 There wasn’t really any teaching involved in this – Little Man loves to learn and now knows his numbers and can count to about thirty with no real help. So there we have it. 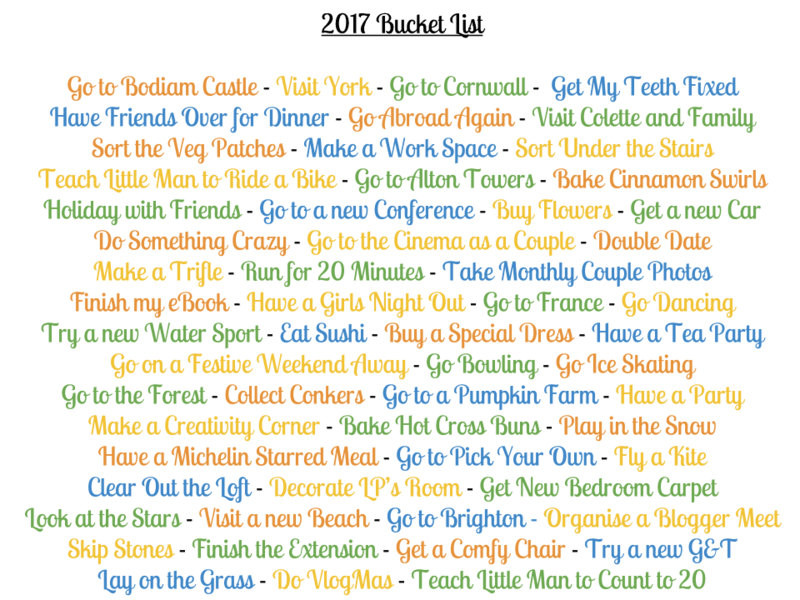 I probably did just over half of our bucket list this year and reading through it makes me realise just how much we achieved. I can’t wait to see what we manage to tick off next year too!